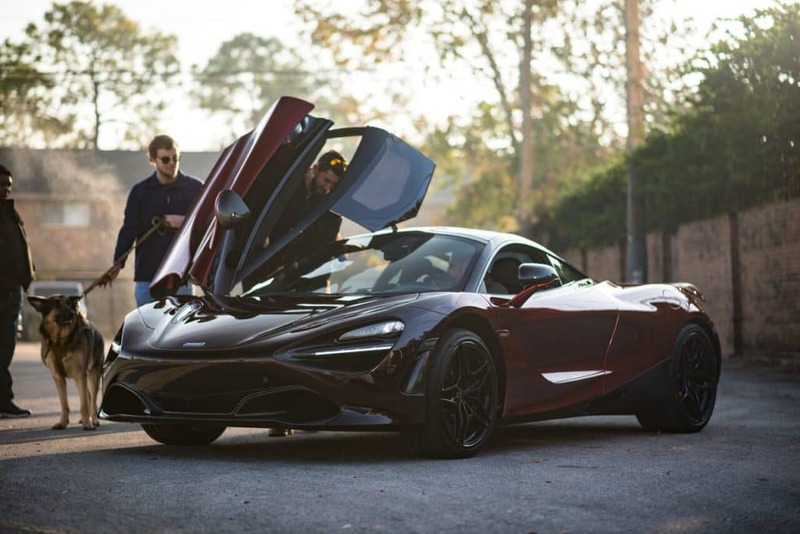 McLaren Special Operations (MSO) is a team dedicated to taking the excitement of owning a McLaren even further by creating custom looks around an owner’s taste. 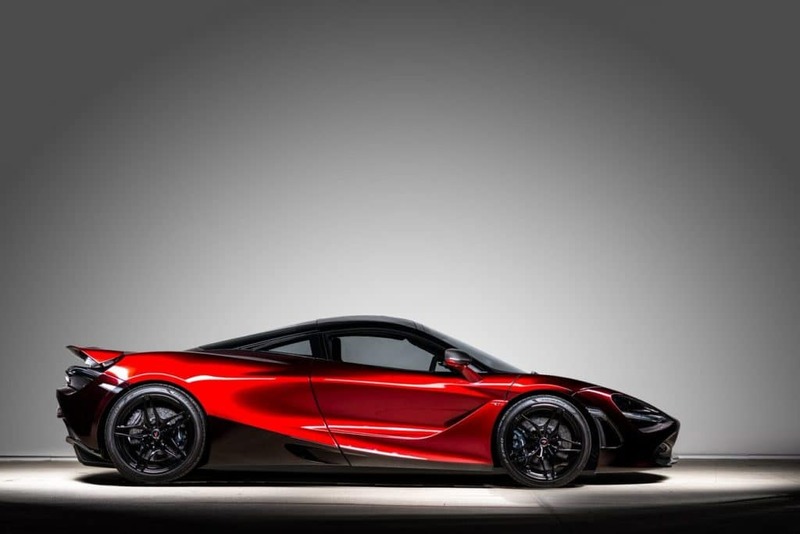 However, their expertise has allowed them to create some ultra-exclusive limited-edition models as well. 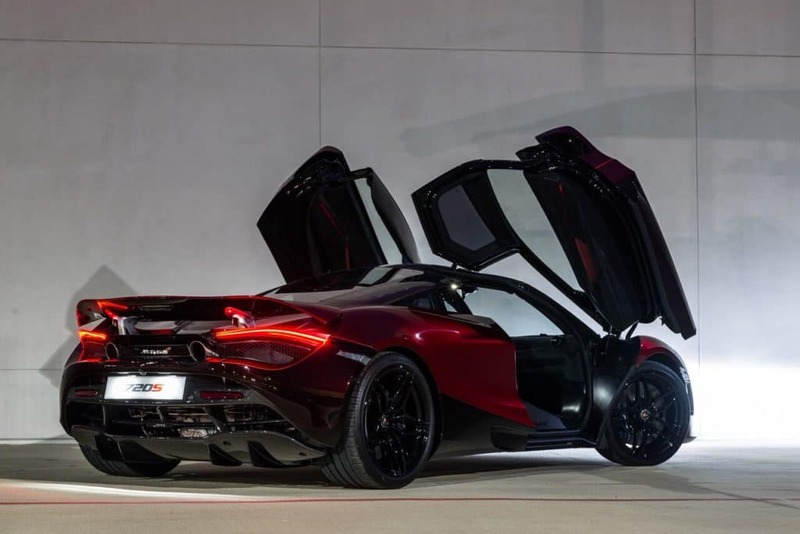 Thus, the striking look of the Velocity Edition 720S was born, showcasing the scope of MSO’s design talent. 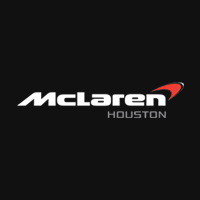 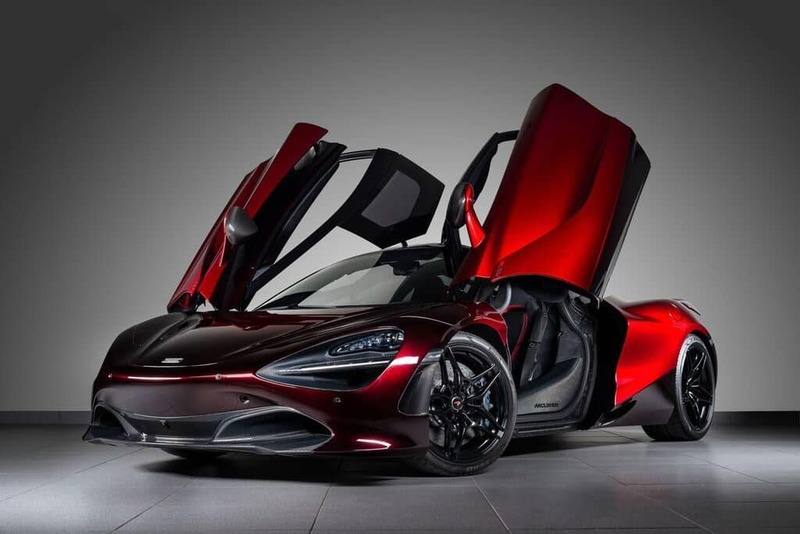 This special vehicle made its way to McLaren Houston recently and its two-tone paint – which took a staggering 300 hours to layer – turned heads at every opportunity. 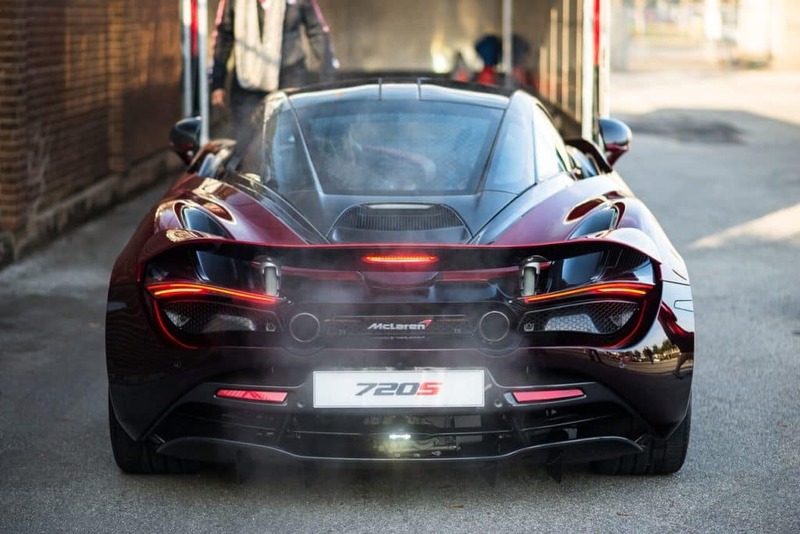 We were fortunate to capture some amazing images of this one of a kind super car. 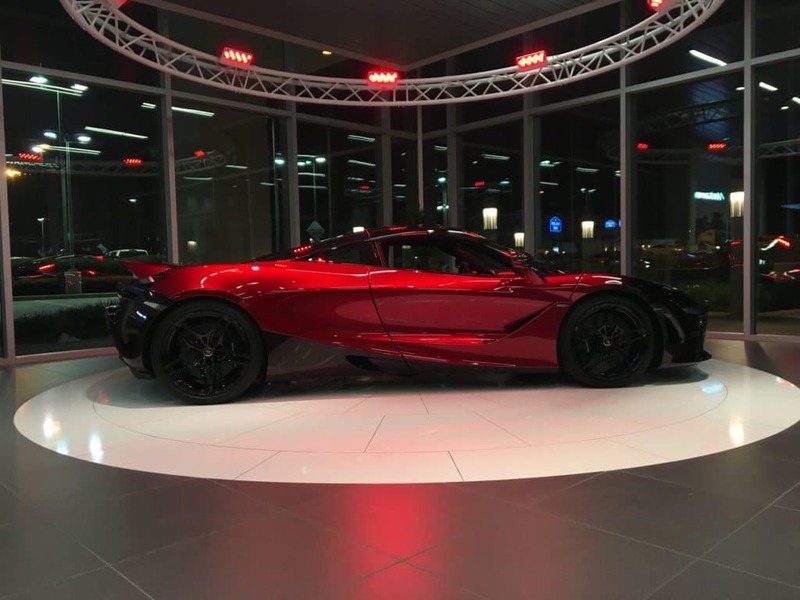 See photos from the Velocity’s Houston stop below.